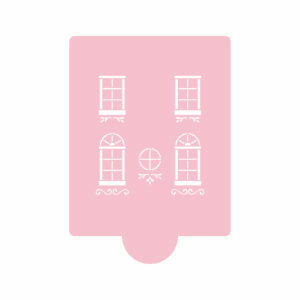 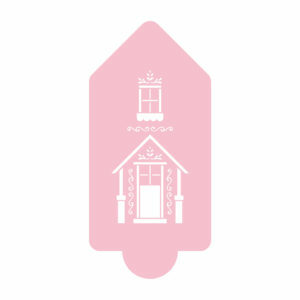 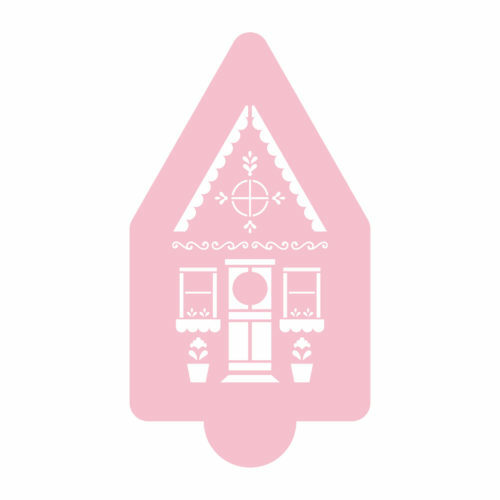 Our Cute Gingerbread House Stencil is perfect for creating super sweet gingerbread houses. 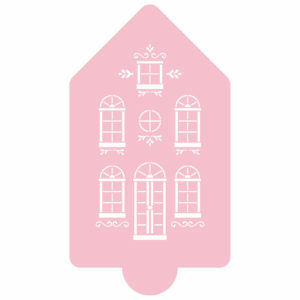 Use it straight on cookies with icing sugar, royal icing or even buttercream. 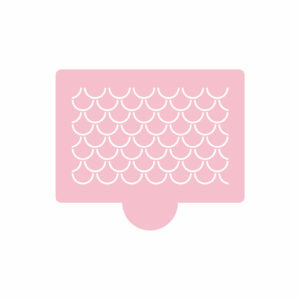 Great for the sides of cakes too!